Javier Tebas, the La Liga president, has said that Lionel Messi has signed a new contract with Barcelona. Barcelona CEO Oscar Grua has said on a few occasions that the club were offering Messi a new lifetime deal but there have been questions lingering over whether Messi has actually signed one. 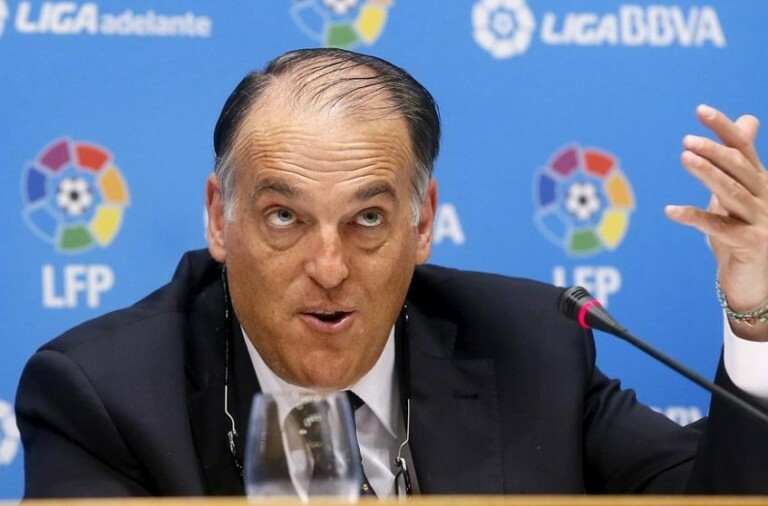 However, Tebas now says that unless he has been misinformed by Barcelona, the player has signed a new contract. In September Barcelona president Josep Maria Bartomeu said that Messi was playing under a five-year deal that was signed on behalf of the player by his father. However, there has been no official confirmation from the La Liga club and this has caused concern amongst fans.